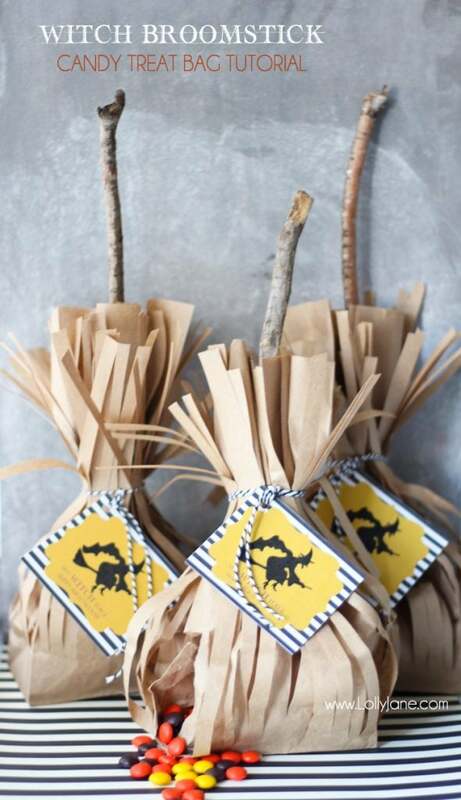 You simply print then cross off each day in October so you know how many days until you’re “candy eating!” See what I did there? Haha! How cute is this though, furrealz?! 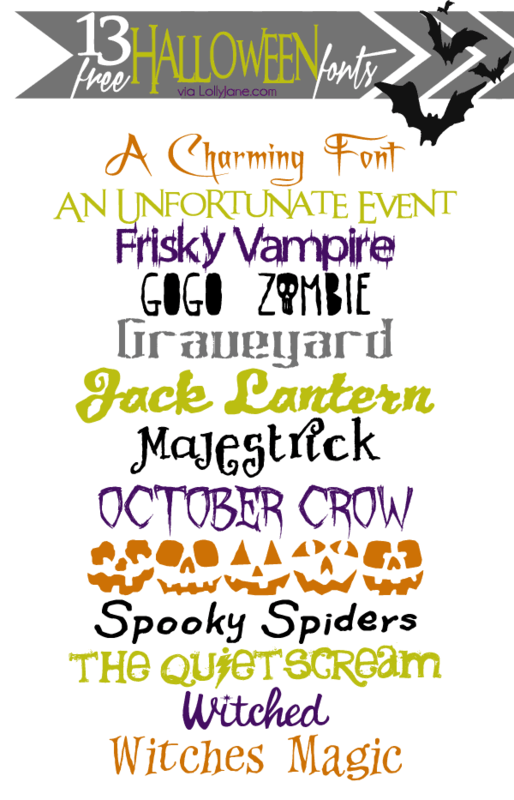 You can see more of our FREE Halloween prints like our Witch Broomstick Treat Tags, our Printable Halloween Calendar Countdown, Eerie Eye Chart Print and, since we’re font fanatics, our roundup of 13 FREE Halloween fonts we la la love! Enjoy! 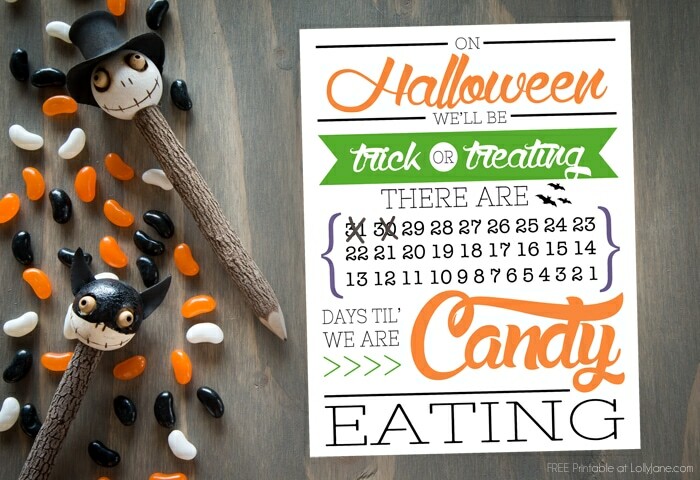 Love the Countdown to Candy Printable but it will not print. Shoots out a blank page. Anybody else having this trouble? 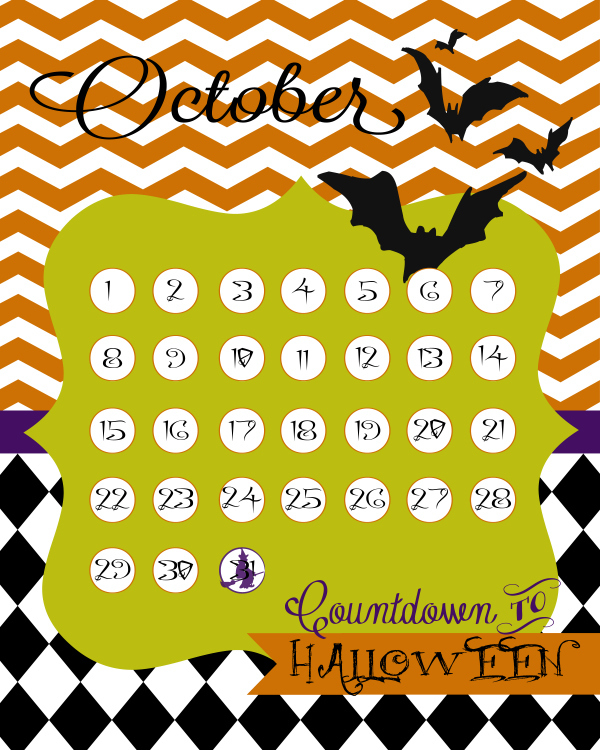 The Count down to Candy Printable will not print. The page turnt black!! Can you chance this. Love te printable a lot! !